Joan & Sandy in LA - 1977. Joan & Sandy in LA - 1977. 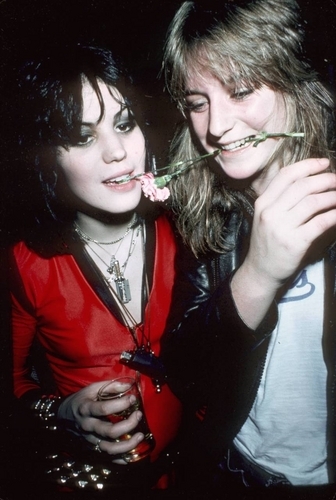 HD Wallpaper and background images in the the runaways club tagged: the runaways image 1977 joan jett sandy west. ceri, cherry Bomb/Is it hari atau Night?